“Ok, I’ll give it a try once and we’ll see how it goes”. We hear this almost daily from business owners who are looking for a solution to their customer traffic problem. They know they need to advertise, so they find themselves bouncing from one advertising format to the next, “testing” the various media without ever giving any of them a chance to fully develop. When was the last time you did something just once and got the results you were expecting? Are you fit after working out just one day? Would you fly with a pilot after only one flying lesson? The “One and Done” approach doesn’t work in these areas, and it doesn’t work with advertising either. In today’s crowded media landscape, it takes time for consumers to truly see your ads. Sure, you will get some results from running an ad just once, and it may be great or possibly seem like it was ineffective. The challenge is, you won’t know unless you run it again. Here’s why: with your first ad you laid a foundation for future results, but only after repeated impressions does your message and branding fully stick in the minds of your target audience and deliver the desired results. We consulted with a local independent automotive service shop to develop a direct mail campaign. We identified zip codes around their business that had the highest potential to respond based on demographics and proximity to the shop. Our account executive recommended a glossy insert that mirrored the same design themes used on their website. 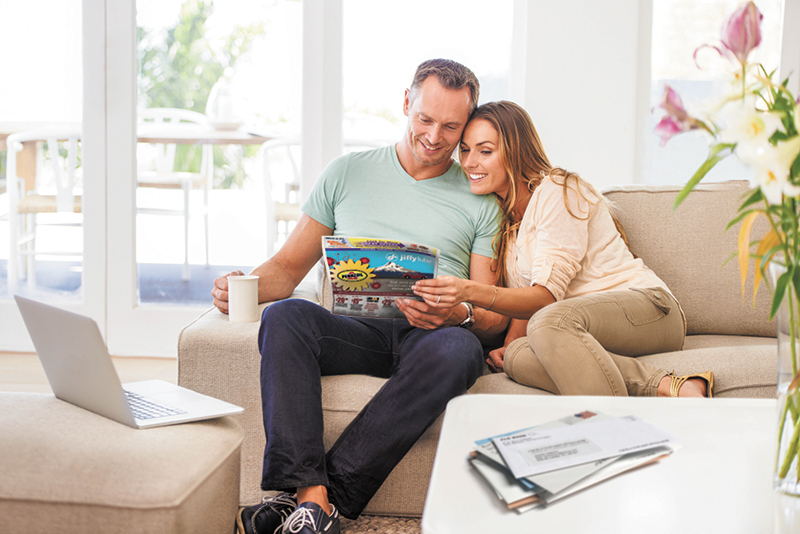 We delivered the insert using Mailbox Merchants once per month for four months. Lastly, we incorporated a special call tracking phone number in the ad so we could objectively verify how many people were responding to their ad. Had the advertiser decided at the end of the first month that the program was not working they would have missed out on the future results that more than doubled the initial response. Frequency will consistently improve response rates. The more often people see your message the more likely they are to reach out when they have a need for what you offer. In this example, we are only addressing improved response rates based on frequency. We didn’t show you how the shop’s ROI increased and how the overall car count and revenue per order went up in the months the ad ran. If you want to learn more about how advertising with Mailbox Merchants can help your business, please contact us today for a no-obligation consultation.